I got to try the most advanced facial yesterday at Flawless Megamall Branch as Flawless introduced to select beauty and lifestyle bloggers their newest service, Cell Booster Infusion Mask. This is a medically-sound beauty solutions closer to Filipinos without the Class-A prices, in short, affordable. Though the cost of this anti- and preventive-aging treatment is higher from the other Flawless facial, I guarantee that P1,400 is so worth the session! The science used for Cell Booster Infusion Mask allows it to deliver essential nutrients to the skin at cellular level. Using an advanced cellular repair hydrogel mask which contains highly concentrated essence of cell-activating nutrients, it promises to increase the skin's elasticity, minimize pores and the appearance of fine lines and wrinkles while giving the skin an undeniable glow. The technology for hydrogel is innovative in that it coagulates nutritious substances into a gel format and delivers active ingredients into the skin by reacting to the skin’s temperature rather than the air. It also leaves the skin feeling cool, fresh and invigorated. Step 1: The therapist made me lie down on the bed comfortably, put cloth hair band. After the second round of massage, it's up to you to go for pricking. I opted to skip pricking and instead proceeded to Step 7. Cell Booster Infusion Mask is designed to perform two main functions: one, to combat the effects of and protect the skin from the destructive free radicals that we encounter every day; two, to rejuvenate and improve our skins’ cell architecture by nourishing it and encouraging the tissue regeneration process. All of Flawless therapist are well-trained and well-mannered. I had a great time chatting with Jenna, the youngest among the therapist. Another plus in all Flawless clinics, you get to consult with a dermatologist for FREE! With bubbly and fashionista Dr.
For more information visit a Flawless Clinic near you or visit our website https://flawless.com.ph/. 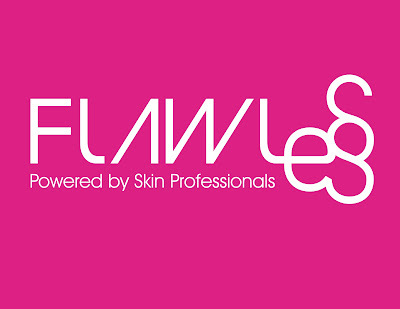 Stay connected, know the latest from Flawless, follow us on Facebook, Facebook.com/FlawlessFaceandBody and Twitter, Twitter.com/MyFlawless. The Newport Mall at Resorts World was jampacked yesterday as it was ToyCon's press confererence venue. Different activities such as Cosplayers Photo-op, Panel Discussions, Film Showing, Toy Customization workshop, Artists sketching and workshop, Toy groups feature collections and selling activities started as early as 12nn. Mad Science session was also held where kids enjoyed mini show on experiments and where Juancho happily joined. TOYCON 2013 Press Conference formally started around 4:30pm where all its officers and sponsors answered questions from fans, cosplayers and media. Mini Cosplay immediately followed right after the prescon. Though we were not able to join games, auctions and meet and greet Alodia, attending ToyCon PressCon is always an exciting experience. If the Presscon is already a success expect to see more superheroes, cosplayers, toys, toys, and toys in the upcoming ToyCon 2013, hapenning on June 14-16, 2013 at the SM Megatrade Halls 1, 2 and 3 at SM Megamall, Mandaluyong City. ToyCon 2013 is co-presented by Collectibles Unlimited, HERO TV and the SM Megatrade Halls. Sponsores are Maxi Collector, Toy Kingdom, Toy Empire, Warner Brothers Pictures and DC Comics. With special thanks to Big Boys Toy Store, Great Toys, Revoltech, Comic Odyssey, Comicxhub, Buhawi Studio, CIIT, Nickelodeon, Oreo, Loctite, Mozilla, and Resorts World Manila. 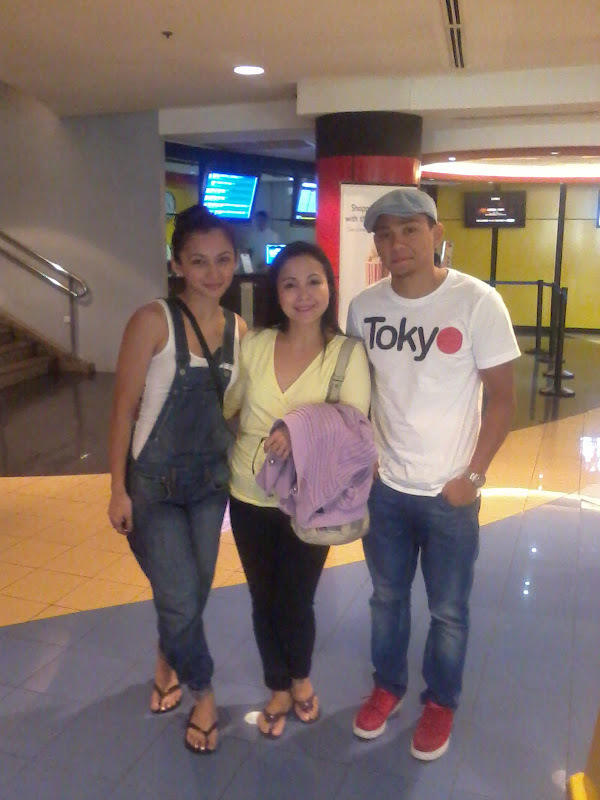 With media partners, ABS-CBN and 99.5 PLAY FM. Also supported by Anime Alliance, One Sixth Republic and Komikon. The “Joy of Learning” workshop aims to help parents like you understand the importance of the role they play in their child’s development. 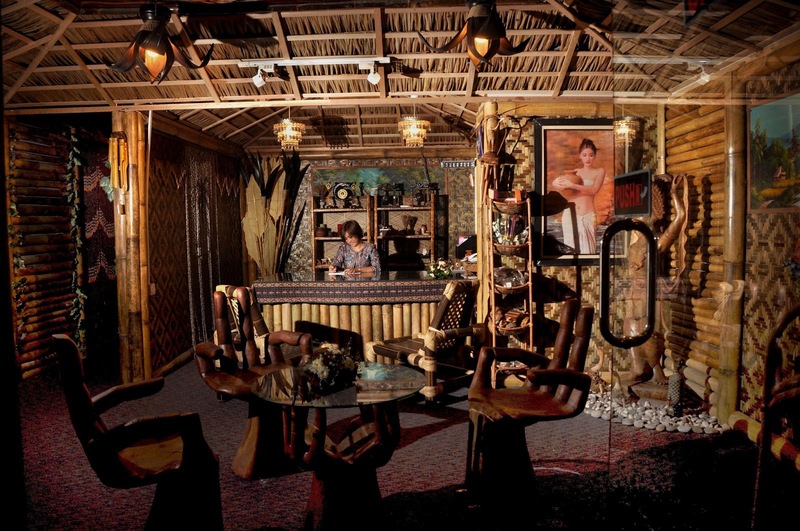 The House of Traditional Javanese Massage and Beauty Care started in 1999 and has 8 branches in Singapore. Yesterday, they proudly had its grand opening in its first branch in Manila with no less than the owner, Mr. Ahmad Bin Syed Abdullah, assisted by the Top 6 winners of Ms. Tourism-World. 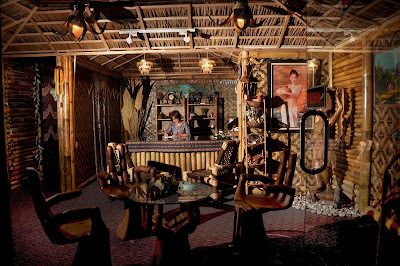 Upon entrance to the door, one gets the feeling of being away from busy street of Manila with its Bali-inspired ambience. The front desk consultants wearing the attractive “kebaya” (a traditional blouse-dress combination that originates from Indonesia and worn by women in Indonesia, Malaysia, Brunei, Burma, Singapore, southern Thailand, also worn by Singapore Airlines’ flight attendants) will tour you around, making you wonder at how meticulously built the spa was. All materials and interior accents came from Indonesia and Singapore. 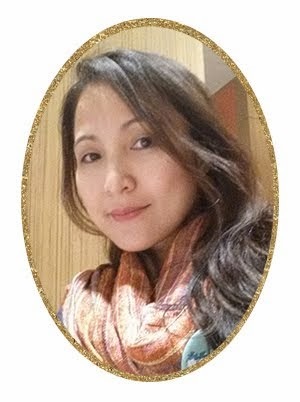 What’s unique about the House of Traditional Javanese Massage and Beauty Care is that their therapists are well-trained by Indonesian and Singaporean trainer headed by Hawa Sahari. Another reason why House of Traditional Javanese Massage and Beauty Care sets apart from the rest because it offers Javanese Massage not only to individuals, groups, friends but for the whole family as well. Now going to spa means not just relaxation for John and I, it's more of a family bonding as we get to bring Julia, Rafael and Juan for House of Traditional Javanese Massage and Beauty Care is a kid-friendly place. The family Room has 2 massage beds, 2 foot spa chairs, 2 lounging chairs, a bathroom and jacuzzi. The use of jacuzzi in the Family Room and Couple’s Room is an exclusive privilege extended to its valued members. (beside DLSU-College of St. Benilde).